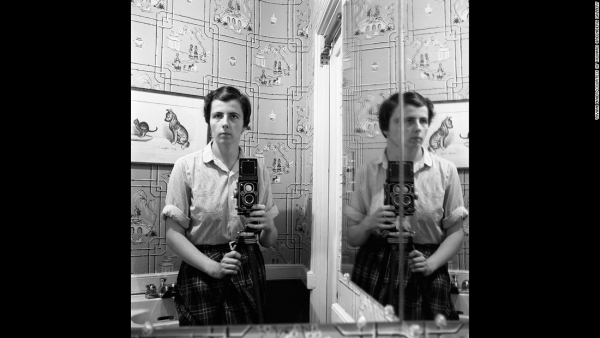 Vivian Maier (1926 – 2009) was an American street photographer whose massive, unseen body of work came to light when it was purchased from an auction in Chicago in 2007. 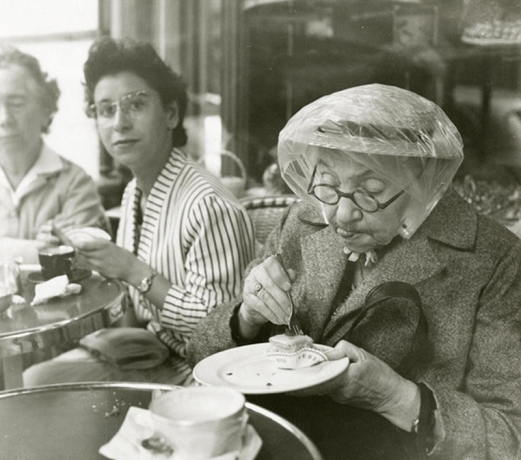 Born in New York City, Maier spent some of her youth in France and then worked in Chicago as a nanny and caregiver for most of her life. 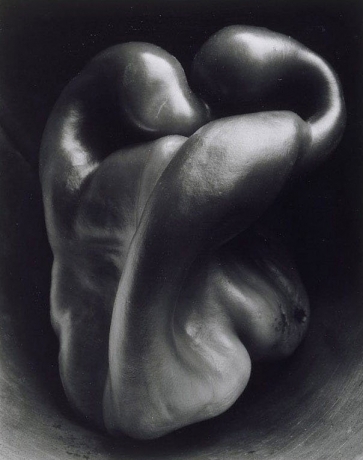 In her leisure, however, Maier ventured into the art of photography. 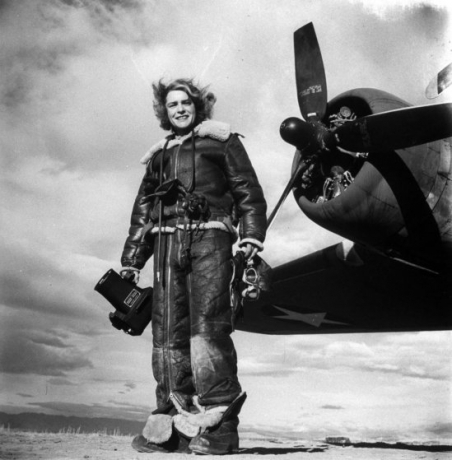 Consistently taking photographs over the course of five decades, she would ultimately leave behind over 100,000 negatives. 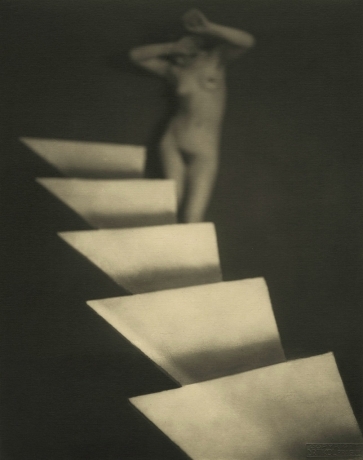 While her photographs have compelled viewers around the world since being brought to the public eye there is much that remains unknown about the enigmatic woman behind the lens. 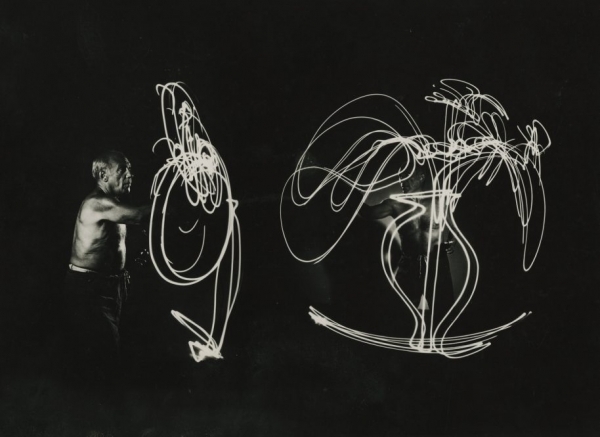 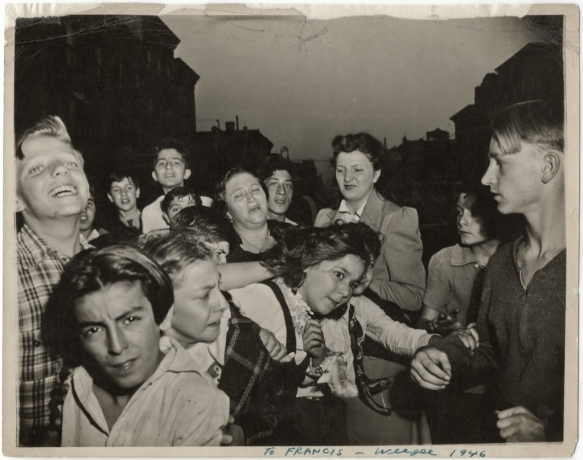 Sometime in 1949, while still in France, Maier began making her first photographs with a modest Kodak Brownie– an amateur camera with only one shutter speed, no focus control, and no aperture dial. 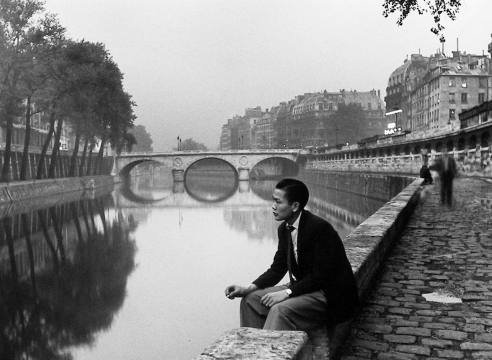 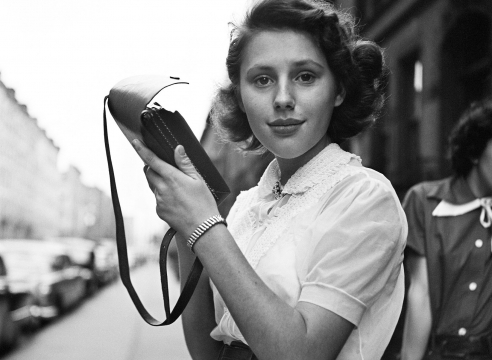 In 1951, she returned from France alone and purchased a Rolleiflex camera the following year. 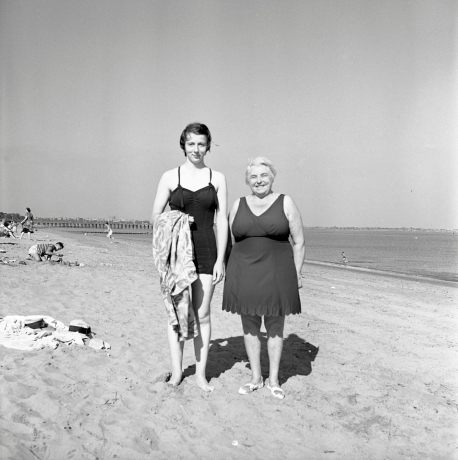 In 1956, she moved to the North Shore suburbs of Chicago, where a family employed her as a nanny for their three boys. 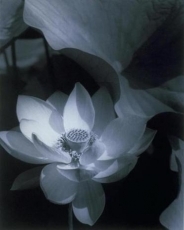 She enjoyed the luxury of a darkroom as well as a private bathroom, enabling her to process prints and develop her own rolls of black and white film. 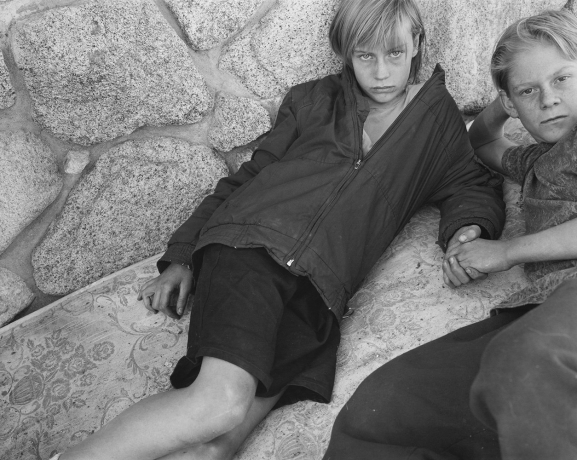 As the children entered adulthood, Maier had to seek other employment, forcing her to abandon developing her own film. 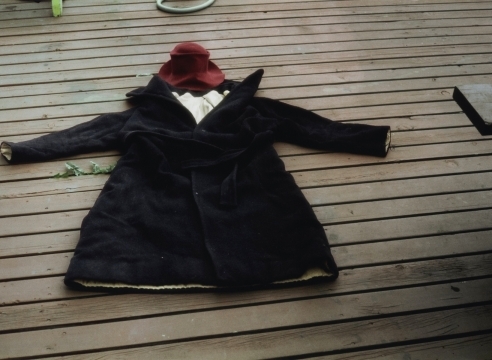 Moving from family to family thereafter, her rolls of undeveloped, unprinted work began to collect. 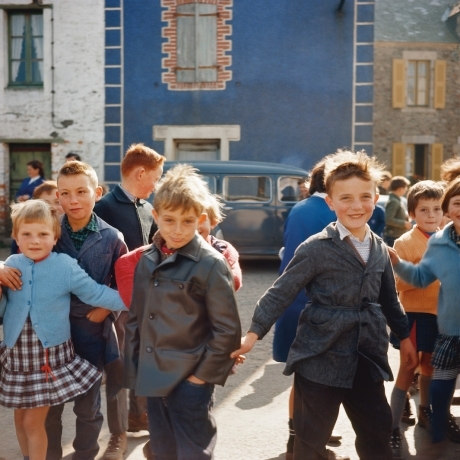 It was around this time that Maier decided to switch to color photography. 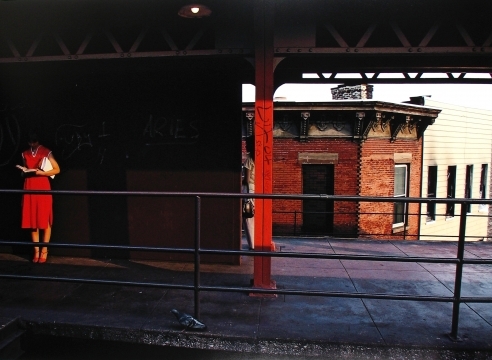 Her subject matter shifted away from people to found objects, newspapers, and graffiti. 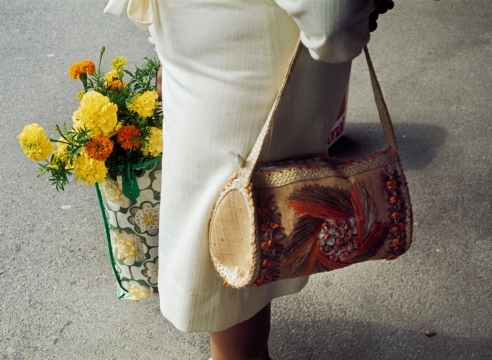 In the 1980s, financial stress and lack of stability once again put Maier’s processing on hold, and the undeveloped color rolls began to accumulate. 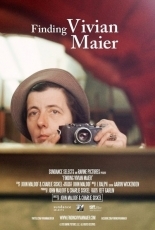 Sometime between the late 1990s and the first years of the new millennium, Maier put down her camera and stored her belongings while she tried to stay afloat. 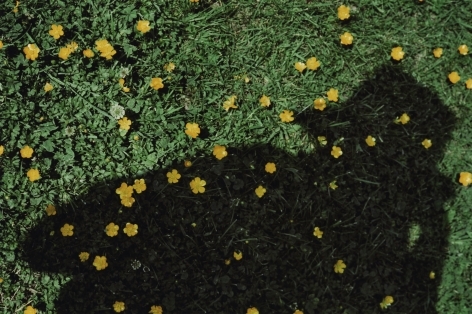 She bounced from homelessness to a small studio apartment, which a family she used to work for helped pay the rent. 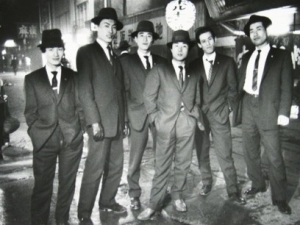 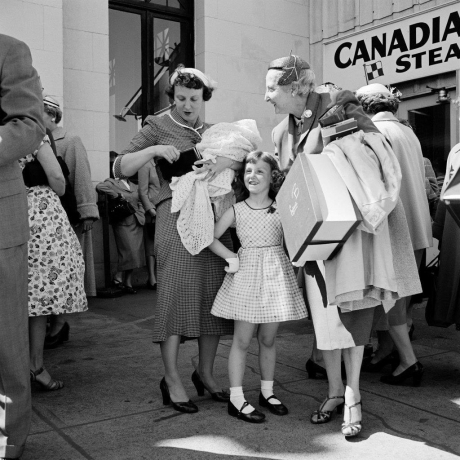 With meager means, the photographs in storage became lost memories until 2007, when they were sold off due to non-payment of rent. 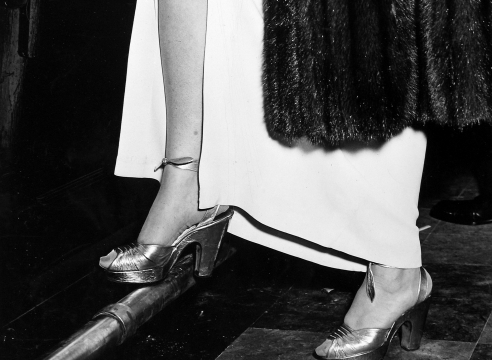 In 2008, Maier’s health began to deteriorate after she fell on a patch of ice, forcing her into a nursing home. 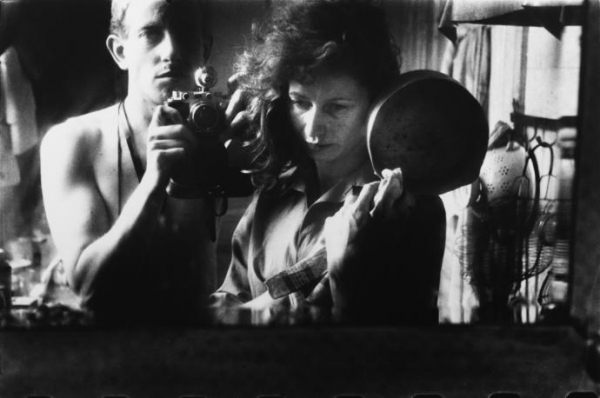 She never made a full recovery, leaving behind an immense archive of work when she died in 2009. 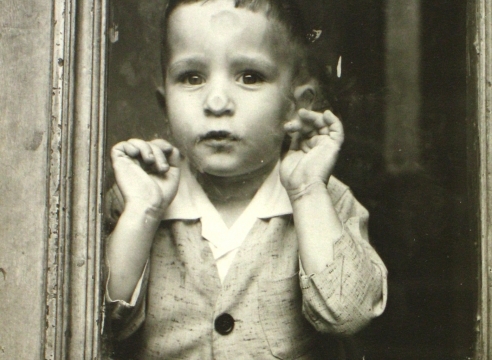 In 2007, the contents of Maier’s storage space were purchased by several buyers at auction, including John Maloof, who has since dedicated himself to establishing her legacy. 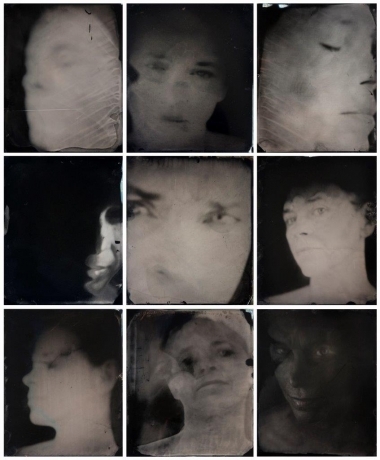 While he was unable to connect with Maier in her lifetime, Maloof shared a selection of Maier’s photographs online in 2009 and was met with “viral” interest. 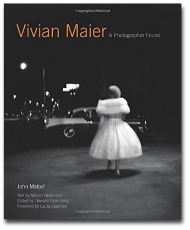 Compelled to learn more about the woman behind the lens, Maloof began to investigate the life and work of Maier, culminating in the Oscar-nominated documentary Finding Vivian Maier (2014). 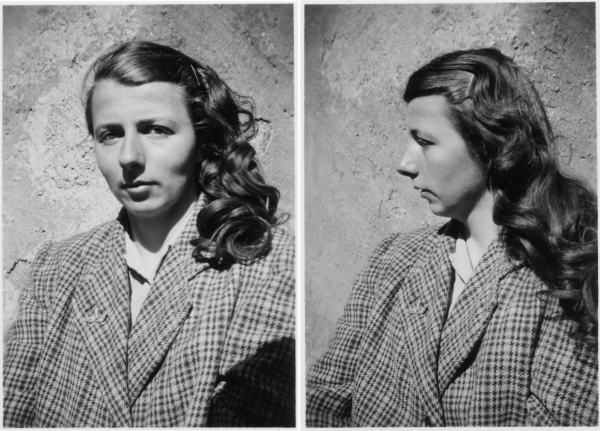 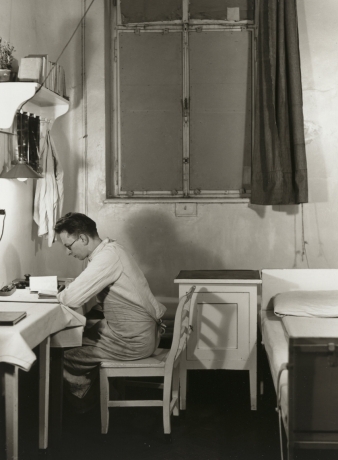 Since the discovery of her work, Maier’s photographs have the subject of several publications and have been exhibited at major institutions throughout the world. 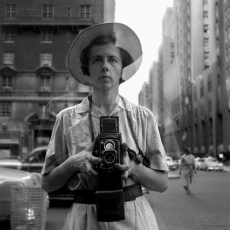 The conclusion of a two-part story revealing new research reported on Vivian Maier. 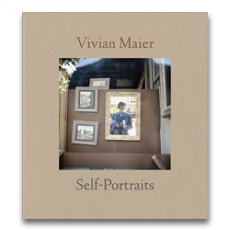 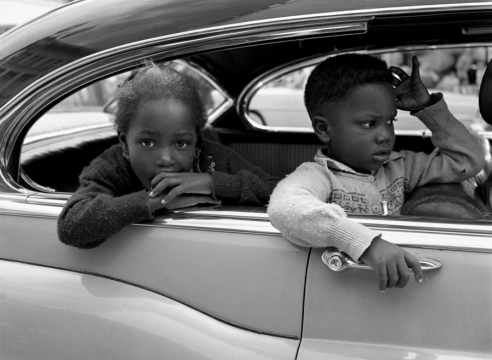 This is the first report on a two-part story revealing new research reported on Vivian Maier. 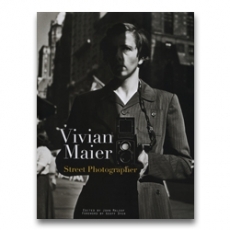 HarperCollins BookLab presents a discussion with Howard Greenberg and New York Times Arts Critic and Wall Street Journal writer Richard B. Woodward on the life and work of street photographer Vivian Maier. 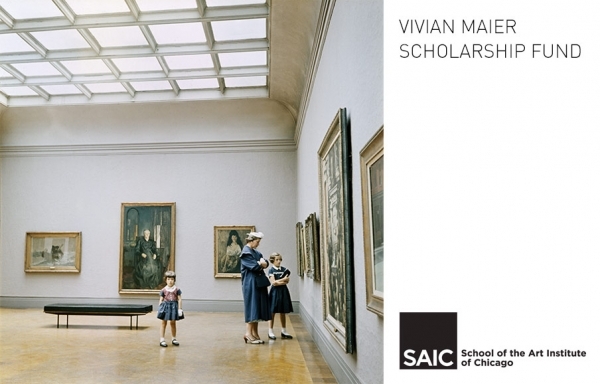 Created in 2014 by documentary filmmakers John Maloof and Charlie Siskel (Finding Vivian Maier), along with Howard Greenberg, founder and owner of Howard Greenberg Gallery, the Vivian Maier Scholarship Fund provides need-based funding for female students pursuing an education in art and design at the School of the Art Institute of Chicago (SAIC). 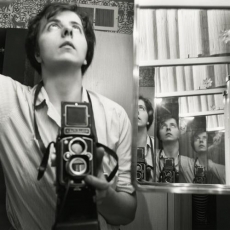 This unsung artist’s strange and riveting life and work are revealed through never-before-seen photographs, films and interviews with dozens who thought they knew her. 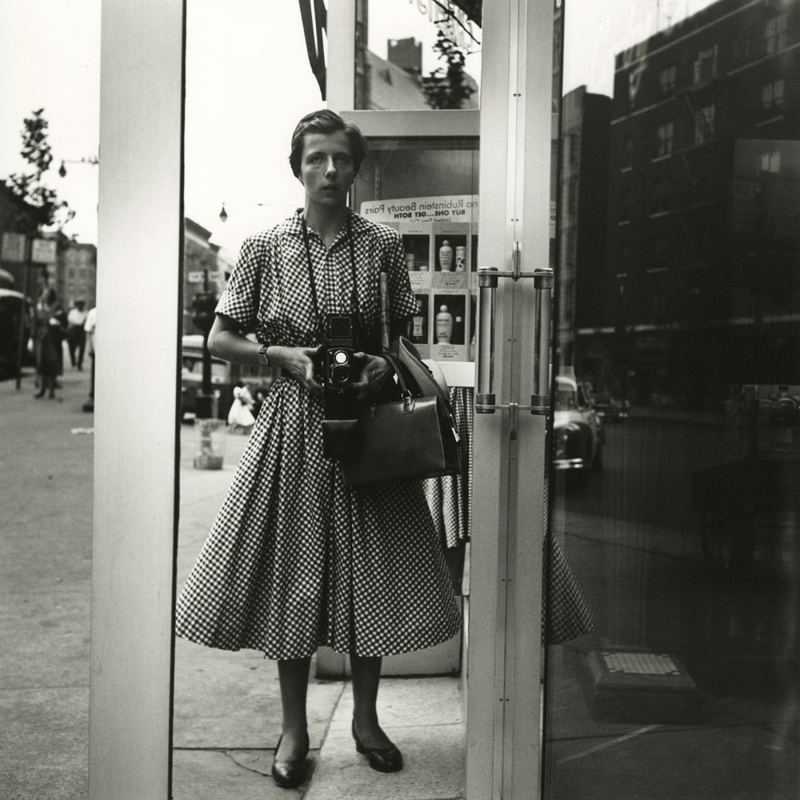 A roundup of recent press on the Vivian Maier: Self-Portrait exhibition at Howard Greenberg Gallery. 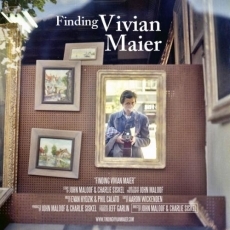 Finding Vivian Maier has been selected by the Toronto International Film Festival for its world premiere. 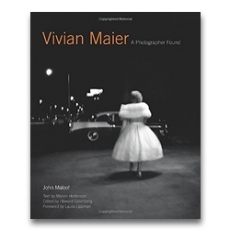 A traveling exhibition arranged by DiChroma Photography.Vivian Maier: Street Photographer will also be appearing in Tours, France and Goteburg, Sweden. 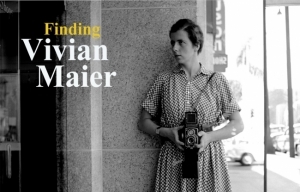 View the official film trailer for the upcoming documentary film Finding Vivian Maier directed & produced by John Maloof and Charlie Siskel.